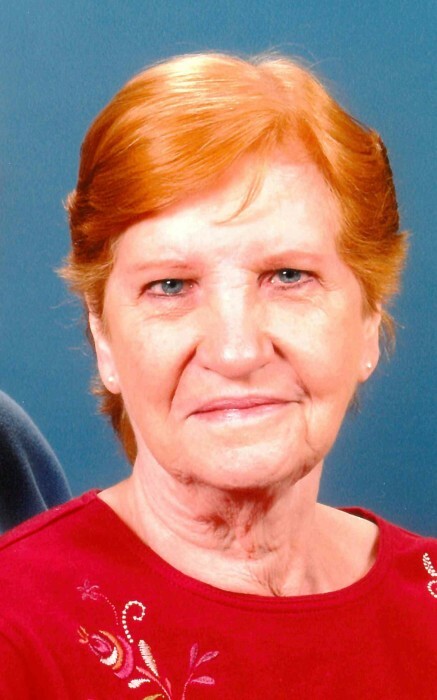 Mary L. Smith, 89, of Lewisburg since 2005, formerly of Baltimore, Maryland and Stonega, Virginia, entered into the arms of Jesus at 10:15 p.m., Friday, November 23, 2018, at Rolling Hill Manor, Millmont. She was born June 6, 1929, in Stonega, Virginia, a daughter of the late Louis and Rosa (Reed) Pitts. On July 11, 1959, in Baltimore, she married Charles F. Smith, who preceded her in death August 7, 2018. She was a member of the Lewisburg Bible Church where she was active in Bible studies, outreach, and welcoming committee. Surviving are one son and daughter-in-law, Charles M. “Chuck” and Jane Dorman Smith of Mifflinburg; one daughter-in-law, Lisa and her husband Rev. Robert Hurd of Butler; three grandchildren, Robert W. Smith, Jr. and his wife Haley of Baltimore, David C. Smith and his girlfriend Amanda Golueke of Baltimore, and Hannah Smith of Lewisburg; three great grandchildren, Ivaleigh, Robert Wesley Smith, III, and Robert Luke; two sisters-in-law, Beatrice Pleasant, and Barbara Jean Wilson; a special aunt who is like a sister, Ardis Reed Dizney; and nieces, nephews, and cousins. She was preceded in death by one son, Robert W. Smith, Sr. in 1996; and two brothers, David Wilson and Kenneth Pleasant. Family and friends are welcome from 1 to 2 p.m., Thursday, at the Lewisburg Bible Church, 311 Hospital Dr., Lewisburg, where the celebration of life service will be conducted at 2, with Rev. Roger Wenger, officiating. A graveside service will be conducted at noon., Friday, at the Cedar Hill Cemetery, 5829 Ritchie Hwy, Brooklyn Park, Maryland. Memorial gifts may be made to the Lewisburg Bible Church, 311 Hospital Dr., Lewisburg, PA 17837.